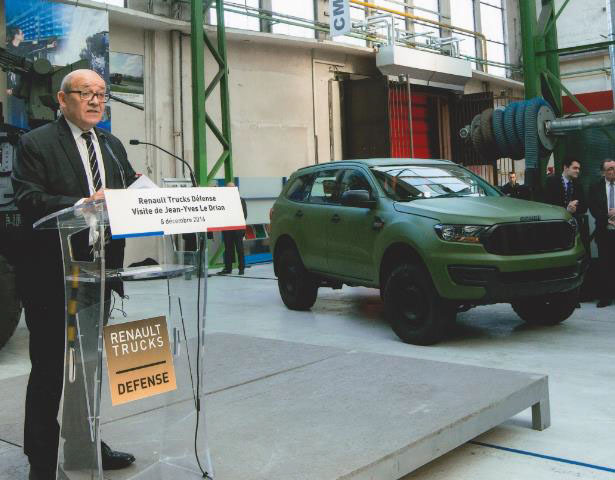 It was at Fourchambault that French minister Jean-Yves Le Drian announced that Renault Trucks Defense (RTD) would be replacing the Army’s famous Peugeot P4 vehicles - excellent news for Renault’s order book. 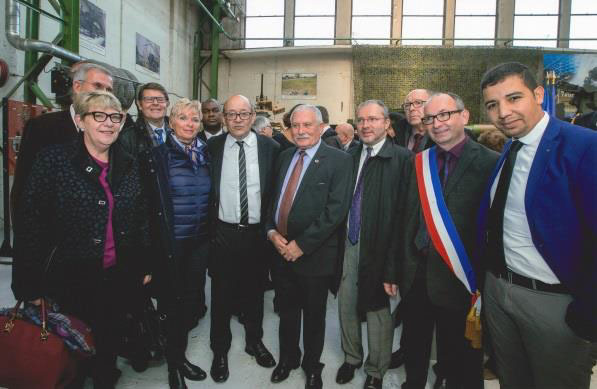 A year later, President Emmanuel Levacher inaugurated the new ALTV light tactical vehicle range at the Milipol 2017 event. Using the same basic design, Renault can now offer French security forces and the export market a fully-equipped police station wagon and two ATLV pick-ups, with single and double cabs, to be used on rugged or desert terrain.